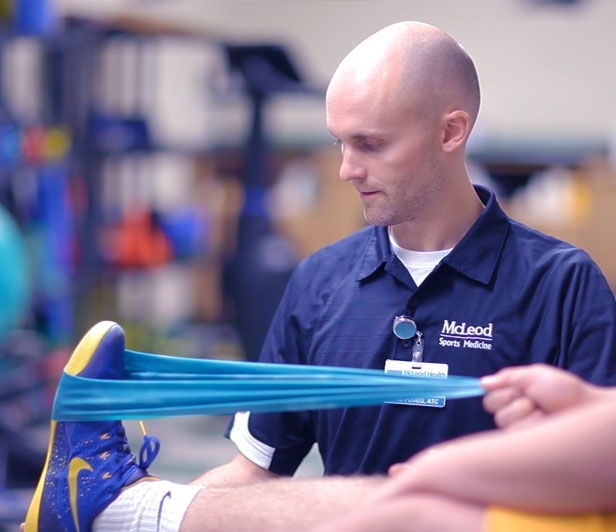 Patients with acute or chronic sports-related conditions receive diagnosis and a rehabilitation plan at our outpatient Sports Medicine facility at 2439 Willwood Drive in Florence, SC. 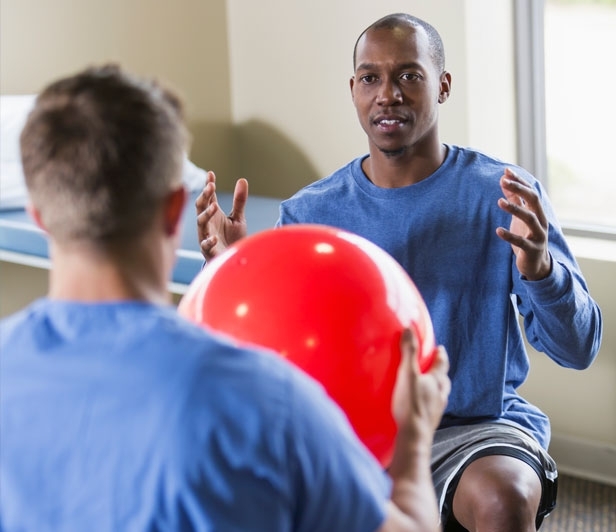 After an evaluation to examine each patient’s muscle strength and endurance, movement control, joint mobility/stability, posture, balance, and walking/gait, a patient-tailored therapy program is established. The goal: returning you to your previous level of function. Clinic operates weekdays: Mon-Thurs 7 a.m.-7 p.m., & Fri 7 a.m.- 4 p.m. 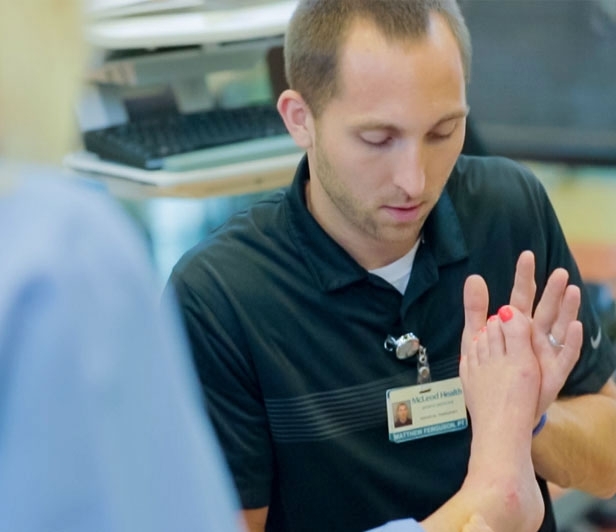 Hours of operation: Mon-Thurs 9 a.m. – 6 p.m., & Fri 9 a.m. – 1 p.m.
Dry Needling is a highly effective form of physical therapy used for the treatment of a variety of musculoskeletal and neuromuscular conditions. It is the insertion of thin needles into the skin without any type of solution or medication. Dry Needling is part of a comprehensive treatment plan to improve muscle function and range of motion. The number of treatments will be determined after an initial evaluation with a Physical Therapist. 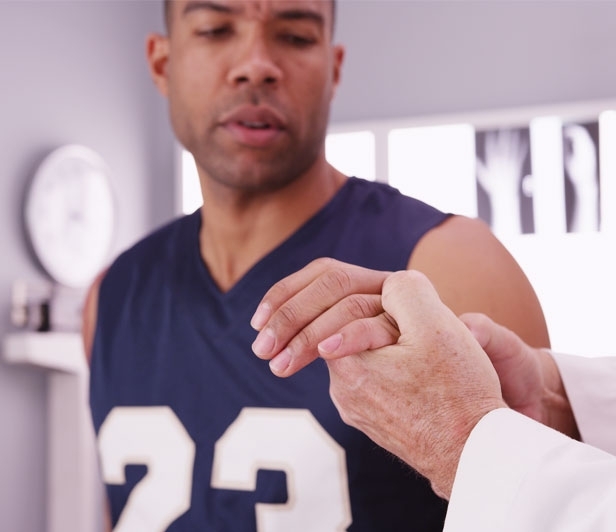 Some patients, especially those in good overall health, can see significant pain relief or improvement in function in as little as 1-2 treatment sessions. The total number of treatment sessions will depend on the chronicity of symptoms, the general health of the patient, and the body area(s) being treated. Appointments for Dry Needling therapy can be made in advance if patients prefer. Physician Referral is not necessary. A Walk-In Clinic is also available to patients on Monday – Thursday from 8:00 a.m. – 3:00 p.m. Please call (843) 777-6340 with any questions or to make an appointment in advance.